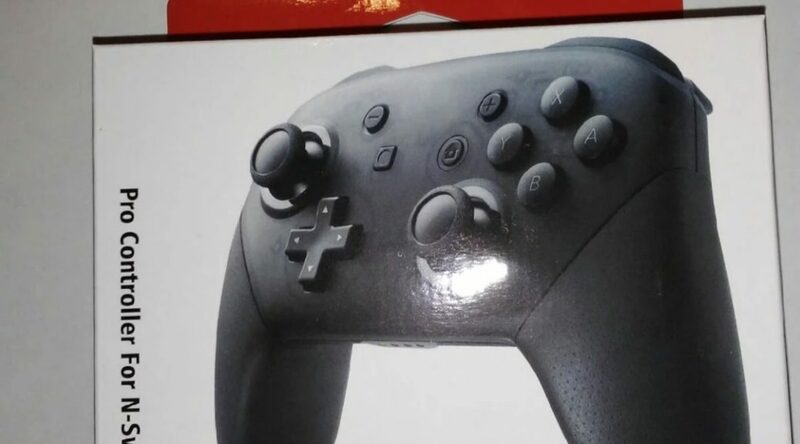 Months ago, we shared with you photos of the world’s first bootleg Nintendo Switch Pro Controller. As you can probably tell, the packaging is missing the official Nintendo logo, Nintendo Switch logo, and many other differences. So that’s one way to tell between a real and fake. 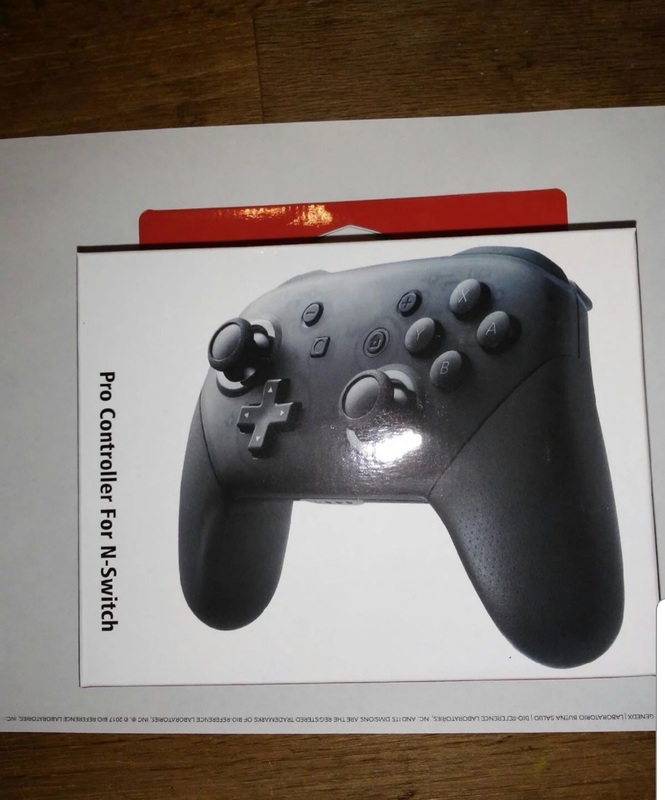 Another way of differentiating between a real and fake Pro Controller is its price – if it’s too low, it’s too good to be true. Take a look at more photos below. For the full rundown between the real and fake Nintendo Switch Pro Controller, check out our previous report.